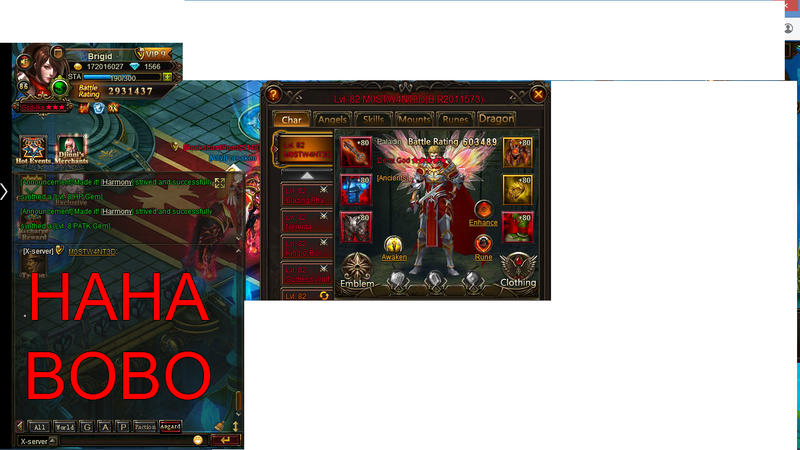 North America Forum»Forum ›League of Angels ›Support › Mods do something about this crap! Mods do something about this crap! 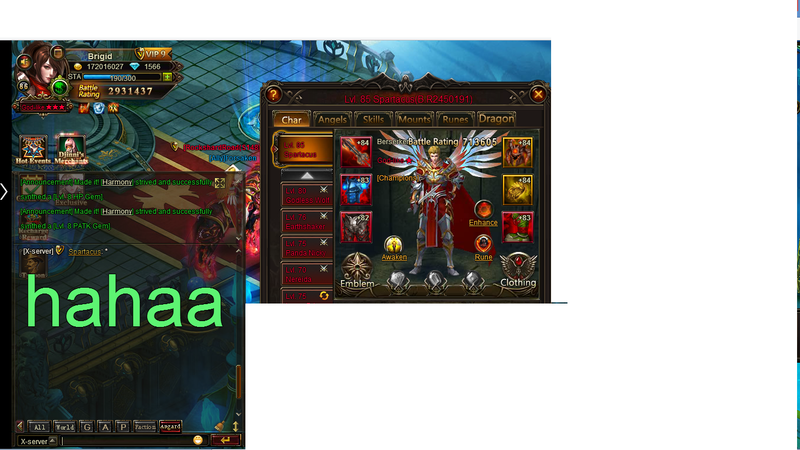 there is 2 in asgard chat who keep spamming large text and frankly ruining the chat for all! So my suggestion is to get off your bulbous rearends and actually do something about these that i have actually many threads about this. It is quite annoying for all. Do not tell you cannot do a thing. Because i know you can revoke their rights to post in the Asgard chat by IP and or by character. OH!!! and this heathen as well. 2019-4-20 15:01 GMT+8 , Processed in 0.068786 second(s), 36 queries .